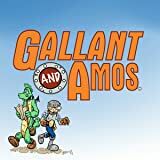 'Gallant and Amos' is a comic about Two guys travelling around a medieval world and stumbling into crazy adventures and events. Oh! 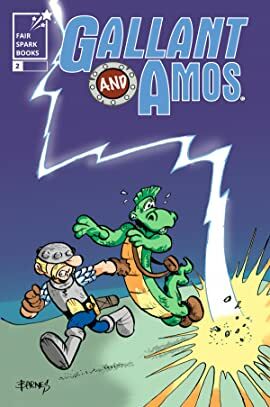 and did we mention one is a Knight and the other a Dragon?